Al-Hamdulillah one of the leading Sana Khwan around the world. He is one of the Famous and Popular Sna khwan of International Naat Association (INA). 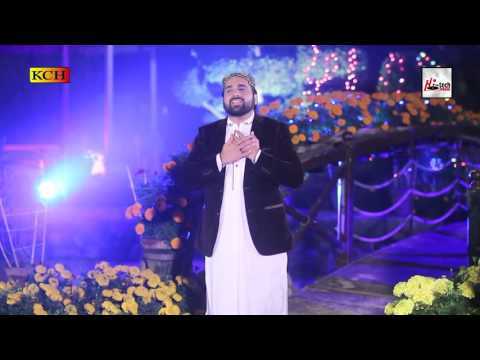 He is loved across the world for his melodious voice and his unique style of reciting Naat Sharif to express the love of our Holy Prophet Muhammad (PBUH). Qari Shahid Mehmood talent was recognized and brought forward to the public at a very little age. Many competitions arranged during his student life, he won the 1st prize. He has also participated in national competitions in Pakistan where he had also won the 1st prize. 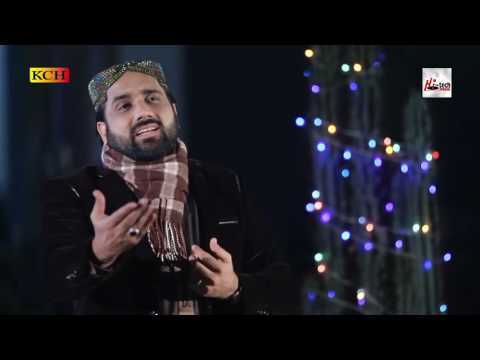 During a Competition Qari Shahid Mehmood was given the title of Bulbuly-e-Madina (Voice of Pakistan).